This guest post is written by Yahya of teentainment.com. #2 is using meta tag to redirect. A Blog/Website under construction is always been the main reason to redirect a particular site to another page. 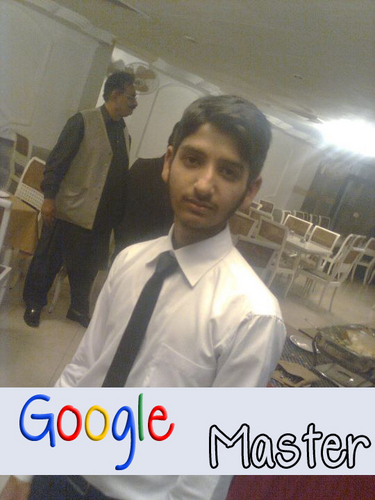 Mostly people recommend Javscript to redirect a blog or website to another blog or website. Just because it does not load time to redirect it just redirect the blog when the actuall page is loading. 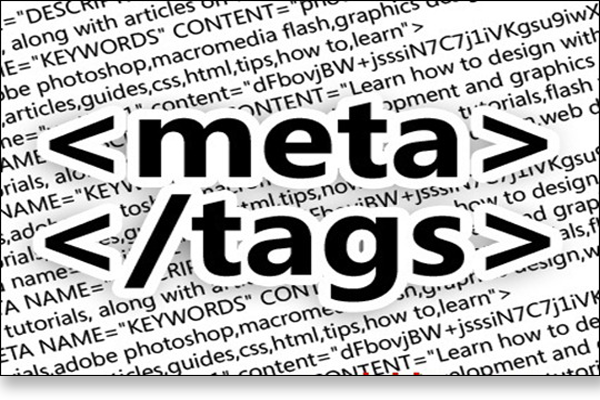 But sometimes people use meta tag to redirect just because they want their visitors to know about that they are redirecting.They place a text on their blog or website that tells the visitor that they have shifted their blog to another or etc. Go to blogger.com, Sign in and choose the blog you want to redirect. Go to Design > Edit HTML. Place the below code in Head Section. Make sure you've typed the correct Url and then Click on SAVE. Now Click on View Blog and it will redirect to Destination Blog. How to Redirect a Blog using Meta Tag ? 5. Click on SAVE and check the Blog ( wait for the second you have setted to redirect ). Make Sure to Comment below about the post and ask questions you want or if you need any help.We are always here to help you.